Chambrair PRESTIGE | Chambrair Grand-Duché S.à.r.l. 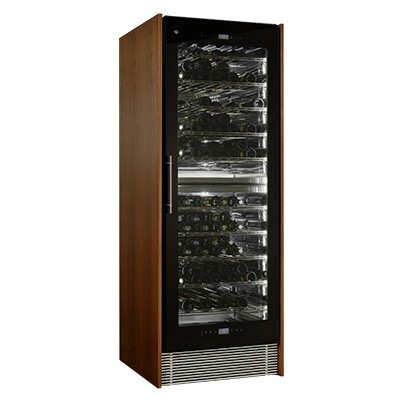 The Chambrair PRESTIGE 200 climate controlled wine cabinet is also as individual and exquisite as the taste of wine lovers. 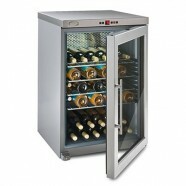 The cabinet has space for up to 120 bottles at temperatures of 8 to 22 degrees Celsius. 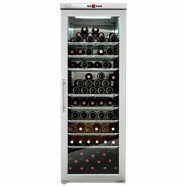 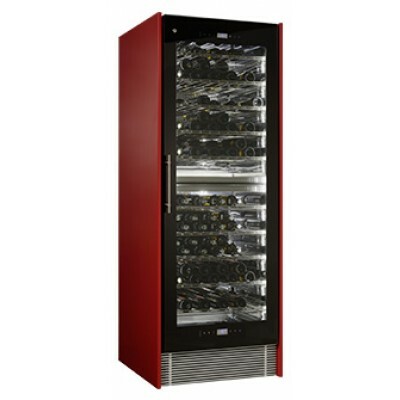 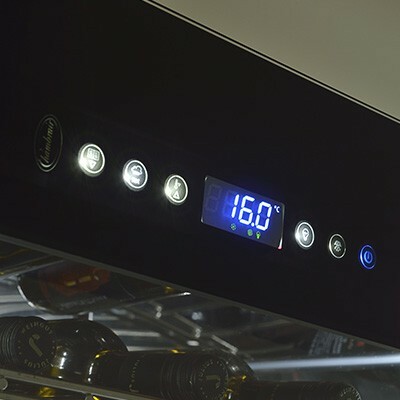 According to the type of wine, the temperature can be optimally adapted and various wines stored in different temperature zones of the cabinet. 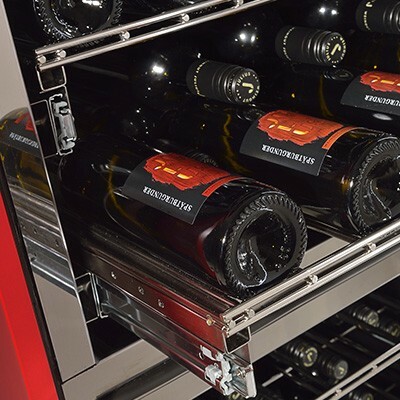 The arrangement of the grids and the tempera­ture control can be flexibly adjusted and are adapted to individual requirements. 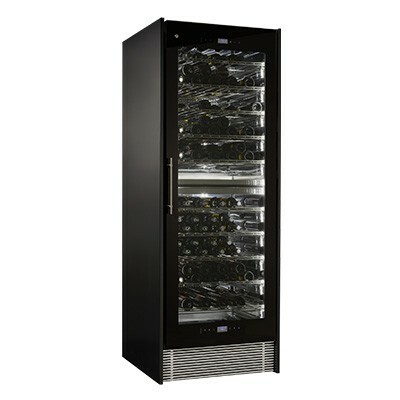 For the security of your wine selection the ELEG 200 cabinet is fitted with a lock.